TouchBistro POS is designed specifically for breweries, cafes, pubs, and restaurants. It features a good mix of restaurant and brewery-specific features that help you manage catering and reservations. It’s a well-priced choice that doesn’t lock you in with a long-term contract. TouchBistro also provides mobility, cloud-based reporting, and excellent customer support among other advantages, which you’ll read all about shortly. 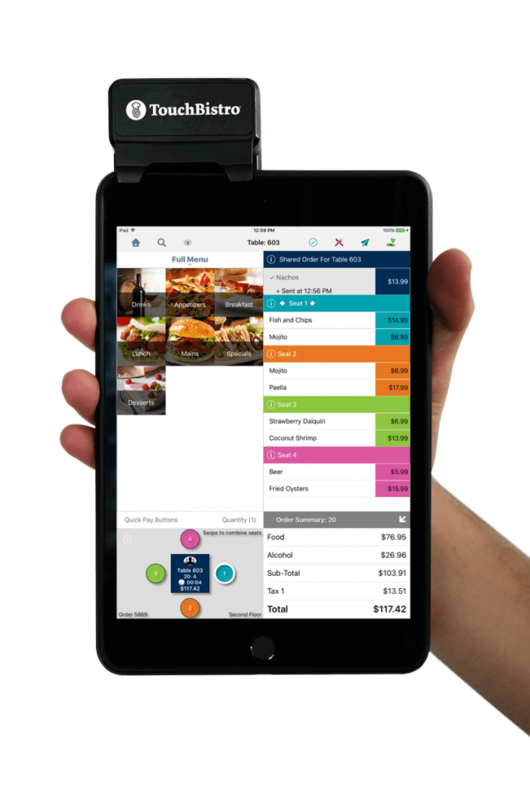 Being an iPad POS system, TouchBistro is fully portable. Your waiters or bartenders can take it anywhere around the venue. Waiters can serve customers waiting in line or take orders and accept payments tableside – this is no futuristic dream, it’s reality. 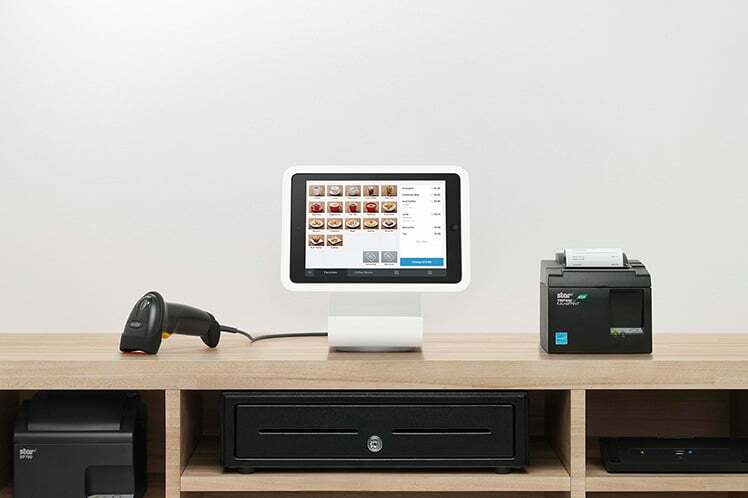 With this POS, your establishment will run more efficiently and your employees will be able to concentrate on providing good services instead of on racing back and forth. TouchBistro receives an average overall rating of 4.5 / 5 from its tens of thousands of users nationwide. This rating takes into account ease of use, customer service, and other factors. Its starting price is $69.99/month. Deployment is via cloud, SaaS, and Web. The system is iOS Native and features webinars and live online training as well as in-person training. Representatives are available live 24/7. Among its other extras are barcode scanning, commission management, discount management, and customer account profiles. The cloud-based reporting and subscription feature enables users to access back-office features using any tool, which is equipped with a browser. Of course, these features can also be accessed remotely. A bar or restaurant owner always knows what’s going on at his establishment without having to actually be there physically. TouchBistro offers step-by-step guides, video tutorials, a searchable base of knowledge and other data to help you learn how best to use the system. Its low price makes it a great choice for smaller establishments. The system comes with four software plans based on the number of iPads one plans to use with it. Users can view rates and plan details on the company’s website based on annual billing. All plans feature full selection, cloud reporting, and support for an unlimited number of users. 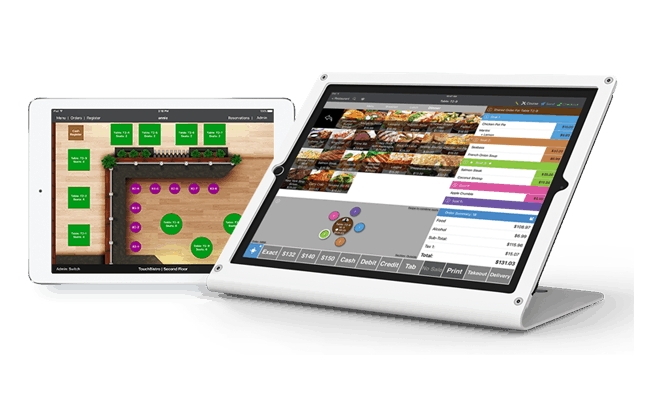 Touch Bistro is compatible with iPad, iPad Pro and iPad Mini. Hardware investments are very low, and the system is less costly to set up than most traditional restaurant, bar, and brewery POS systems because it runs with third-party POS equipment. The system’s reliable reporting tools offer excellent assistance in running your growing restaurant business. With sales data, expense reports, inventory counts, and other analytical info, TouchBistro offers detailed and complex, yet understandable views of how your business is doing, which foods or drinks are selling the most, who your best staff are and more. TouchBistro has made it possible to reduce waiting times in restaurants that you frequent. How? It’s simple – the waiter remembers you, serves your regular order, and deducts it from your account automatically. 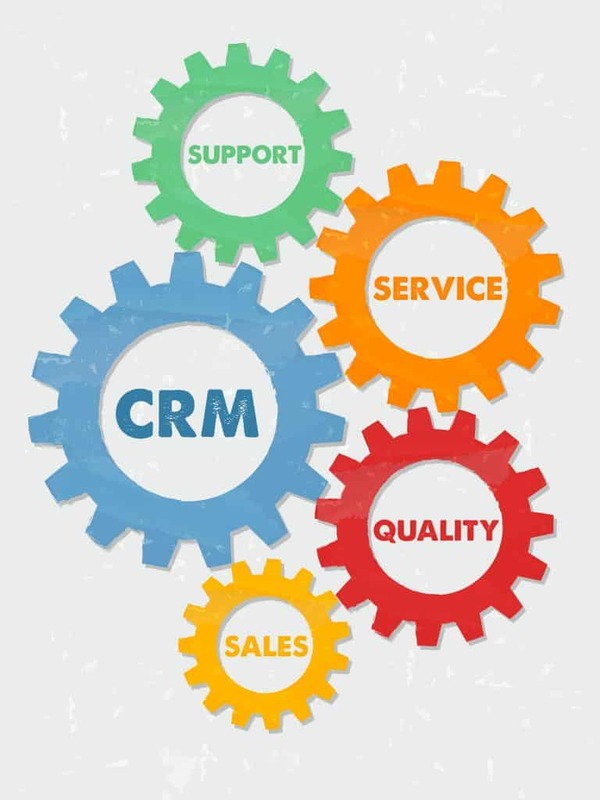 This is part of the system’s loyalty and customer relationship management features targeting regular customers. TouchBistro’s loyalty program gives clients an incentive to sign up for loyalty points, which they can then collect and redeem. 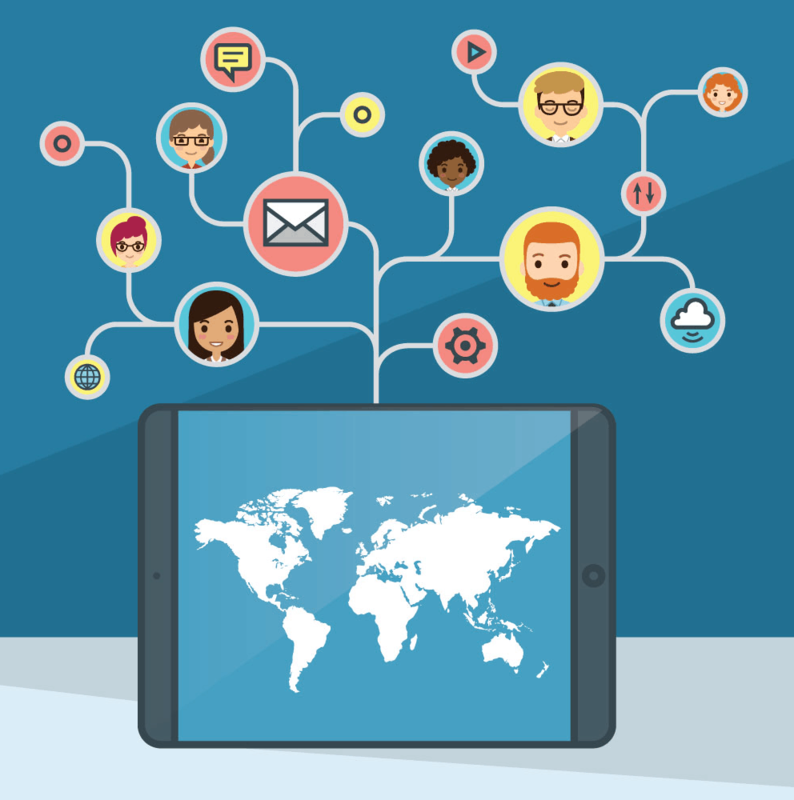 You can communicate with your clients through targeted marketing via SMS, email, or push notifications. Based on your establishment's requirements, custom quotes are also available. For those who would like to test the system before making a commitment to purchase, a free trial is available. It can also assist you in establishing trends to improve menus, so clients are even more likely to sign up for loyalty points. As mentioned earlier, albeit briefly, there are many ways to contact TouchBistro's professional customer support representatives. These friendly, competent staff are always able to resolve issues with the system, although such rarely arise. All customers have access to 24/7 email and phone support at no extra charge. You can talk to or email a real person whenever you need help irrespective of whether you’ve subscribed for the least or most costly plan. 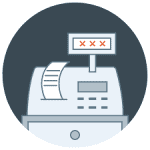 To assuage most restaurant, bar, bistro, or brewery owners, TouchBistro won’t abandon you at checkout. Your staff can take the system anywhere. With cloud-based reporting, your business is managed smoothly, and grows. With sales data, expense reports, item counts, and other analytics, this system is your best friend and strongest ally in getting and staying ahead of the competition. This is one of the system’s strongest features. TouchBistro is more suitable for venues such as restaurants, bars, bistros, and breweries. It isn’t the top choice when it comes to retail, including clothes and shoe shops, although there are some satisfied retail shop owners and managers using it. In fact, this POS was designed by restaurant business experts to begin with - for customers who have such businesses. That said, we don’t recommend getting a retail POS if you’re in the hospitality industry. Table management and floor plan are serious matters, and regarded by the POS provider as such. Therefore, the system lets you take orders tableside, lay out your entire restaurant, manage multiple sections and floors easily, and move parties around freely among other things. It is a POS that’s actually built from the ground up for the hospitality industry. This system enables fast table management, streamlining operations, reducing errors dramatically, and a number of other service-related features. Errors are brought down to a minimum thanks to section assignment and table transfer approval to help avoid confusion in the middle of serving the customer. The reporting and analytics tools are very important and practical, especially as restaurateurs rarely have the time or wish to get bogged down in data. The last thing most of them need to do is spend time delving into spreadsheets. The system does the number crunching for you. Its analytical and reporting tools provide all the critical insights you need, whether you're in the office at a computer, in the restaurant on the iPad, or on the road with your phone. These tools email your key team members daily summary reports automatically, allowing them to make informed decisions. You can gain insight to decide on menu changes, staff scheduling, and more from the complete suite of POS reports. Restaurant owners are able to identify and avoid theft by analyzing voids, ingredient consumption, comps, and deletes. The POS company’s customer support staff are friendly and well-informed specifically with regard to these aspects, being well-aware of how crucial they can be in terms of driving the bottom line down. The provider makes a number of ways available to contact a live representative or solve problems under their care. Today, more and more clients expect servers to be able to take payment at the table. With TouchBistro, they can take cash, credit, or debit with just a tap of the card and screen. What is more, the company doesn’t lock you into a specific payment processor, unlike the majority of POS companies on the market. 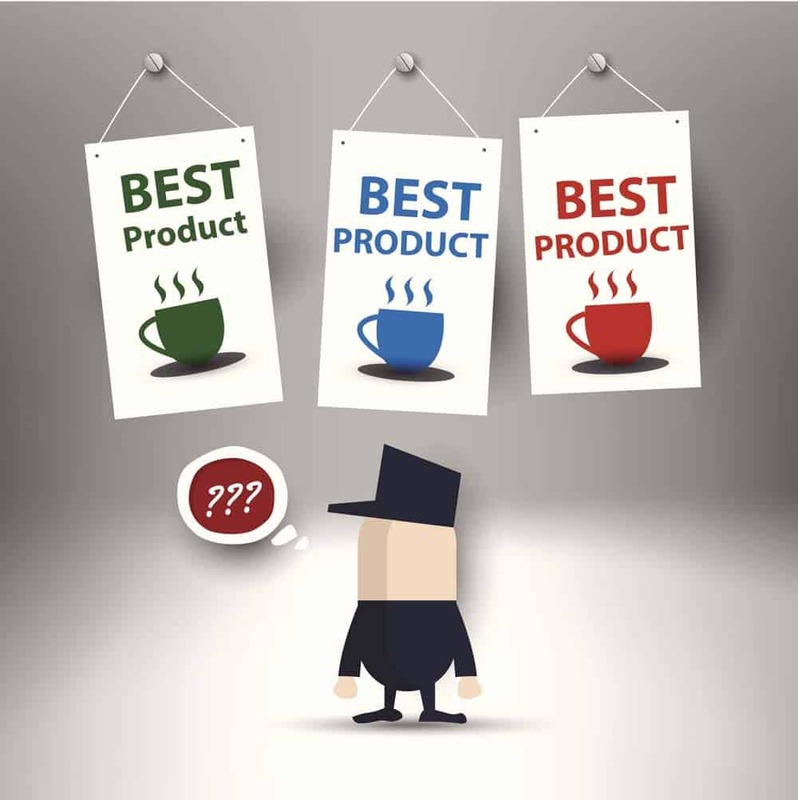 A user who subscribes to TouchBistro can do his own research, compare, contrast, and choose the payment processor that works best for his venue. Among the payment methods possible are Apple Pay and Android Pay. Even digital payments can be made. 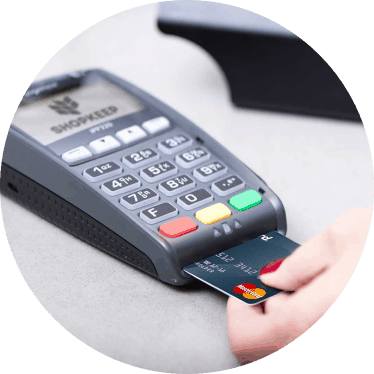 All of the company’s swipers and wireless devices are EMV-compliant. You can manage, track, and account for cash in the till with effortless pay-ins and pay-outs. Along with support for countless payment processors, including PayPal, and EMV-compliant devices for venues all over the world, TouchBistro also has solid support for non-integrated payments and traditional cash drawers. Happy bistro and restaurant owners enjoy rising demand. But is that true 100% of the time? It stops being true when you run out of supply at the worst possible time. Your worst enemies are waste, theft, and spillage. TouchBistro has the solution to this – a few simple, easy-to-use, and straightforward features to help you stay well-supplied. With TouchBistro, you can track recipes against menu items. This makes it easy to determine ingredient-level food costs and budget accordingly. It’s also easier to decide whether to retain or do away with a given menu item because you can determine menu item profit margins. Service is better because the staff are kept aware of inventory levels automatically with in-service alerts. As mentioned, TouchBistro offers great value for money. It is one of the most cost-effective POS systems for smaller bars, cafes and restaurants. There are four software plans based on the number of iPads you plan on using with the system, and you can view rates and plan details accordingly. You don’t have to go for the cheapest plan. The second-cheapest is the Dual plan - $129 per month, which comes with support for two iPads. The Team plan costs $249 per month and supports up to five devices. Finally, the most expensive plan costs $399 per month, and there is no limit to the number of iPads you can use with it. All plans support an adequate number of users, offer the full selection of features, and have cloud reporting. Depending on your venue’s needs, custom quotes are also available. Take advantage of the free trial before making a commitment. This POS system is compatible with the iPad, iPad Pro and iPad Mini. Unlike with the majority of POS systems, you don't need to invest in a lot of hardware, and it’s cheaper to set up than most traditional restaurant POS systems because it is third-party POS equipment-compatible. All you need to get started is a cash drawer, an iPad, and an AirPort Extreme router. You can add kitchen and receipt printers and other auxiliary devices if you want. You’ll need an iMac or a Mac Mini to use as a server if you plan on using multiple iPads with TouchBistro. We advise you to check the company’s website for a list of recommended models if you need more information. This way you will know if you need to buy new devices or it’s possible to keep using hardware you already have. Whether in the back office or the front, your employees determine the experience your clients are going to have. For better or for worse, they also drive your bottom line. Sadly, it’s not easy to manage staff schedules and track labor costs. To overcome this challenge, TouchBistro invested an effort in helping users manage, track, schedule, measure, and improve their staff’s outcomes. Using the staff punch clock, you can track activity and view clock-ins and clock-outs. You can manage employees, personalize accounts, and maintain payroll details with employee-specific settings. Finally, communication is made easy by means of simple, integrated, in-app messaging. Employee scheduling is simple and seamless with the proprietary 7shifts technology, which uses data from the system to create an effective schedule based on historic sales data automatically. Users of this technology have seen a labor cost reduction of up to 3%. We believe your POS system should reflect your menu. As most restaurant owners, you likely realize that your menu’s adaptability and appearance are key to improving the bottom line. This is why TouchBistro offers a host of smart features that will enable efficient improvement and design of your menu and alleviate the reporting process. These include the ability to make changes to your menu anywhere and anytime to make a bigger profit on bestselling items and maximize sales with pop-up features that prompt servers to up-sell on location. This feature lets you plan, create, edit, and upload menus remotely and whenever you choose. You can use ingredients, cooking instructions, descriptions, and custom modifiers to help make the ordering process simpler for staff. The feature also lets you reduce costs. You can update your menu remotely and whenever you choose to respond to emergencies or low inventory alerts. The detailed sales reporting function helps you gain an insightful overview of your top performing menus, items, and categories. In our opinion, TouchBistro is one of the top restaurant POS systems available on the market at the moment. However, it’s not perfect. Why? We think the fact it is a purely iPad POS system that relies on an Apple-based infrastructure to be somewhat disadvantageous. To start the system, you will need both an AirPort Express router and iPad. If you use more than one iPad, you'll also need an iMac, Mac Mini or iMac Pro or another Mac computer to use as a server. This is not an Android- or Windows-friendly POS one. It is an excellent choice if you're already an Apple user. TouchBistro is a POS system with cloud-based reporting that runs on a local network, not a cloud-based POS system. This is why you need the server and router. This may be a good option for you if the internet connection of your venue is slow or unreliable, because the system’s functionality depends on the device and local network, not the Internet. 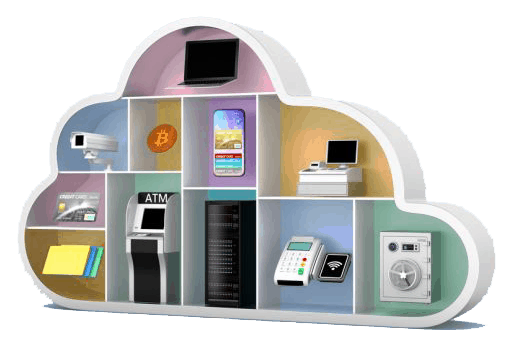 If you are looking for a cloud-based POS system that you can sync, access, and change independent of your site, it isn’t a good option. If you need access to the system anytime and anywhere with an internet connection, such is not guaranteed. When choosing a bistro, bar, restaurant, or brewery POS system, there are some key features that need to be taken into account. These include being able to view which products are selling, knowing your expenses, and being able to view recipes. The best POS system for a bar, a restaurant, a brewery, or a bistro isn't just capable and feature-rich – it also helps owners and managers deal with the concerns they may have about running their venue. 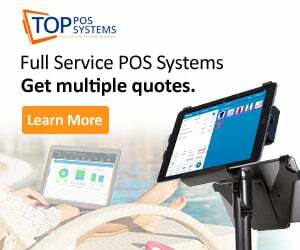 A good, reliable POS system like TouchBistro provides you with the peace of mind and resources to do more on your limited time while simultaneously discovering new ways to save money. Your staff should receive adequate training to use the right ingredient portions. However, you don't need to rely on your memory with a good bar, bistro, or restaurant POS system that is capable of tracking ingredients. A good system will let you tap the item to locate the recipe and description. This way even new, inexperienced employees will know exactly how to prepare an item down to the exact ounce. Finally, all hospitality establishment managers know how essential controlling food cost is. Menu items need to be designed in a manner rendering the perceived value of a dish or beverage higher than the cost of its raw materials. If you know how much of each ingredient goes into each menu item and how much your ingredients cost, a reliable POS system will give you an instant cost calculation. We would recommend TouchBistro as a restaurant, bar, or brewery POS system because it has a strong mix of useful features that help you manage tables, deliveries, and reservations. It's a well-priced, cost-effective solution with no requirement to sign a long-term contract. What's your take on TouchBistro as a Point of Sale solution? Leave your comment below!